Premiere: Harley Alexander "Tiny Bricks"
We’re pretty excited today to be premiering Tiny Bricks, the latest single from often nomadic yet currently Montreal-based artist, Harley Alexander. 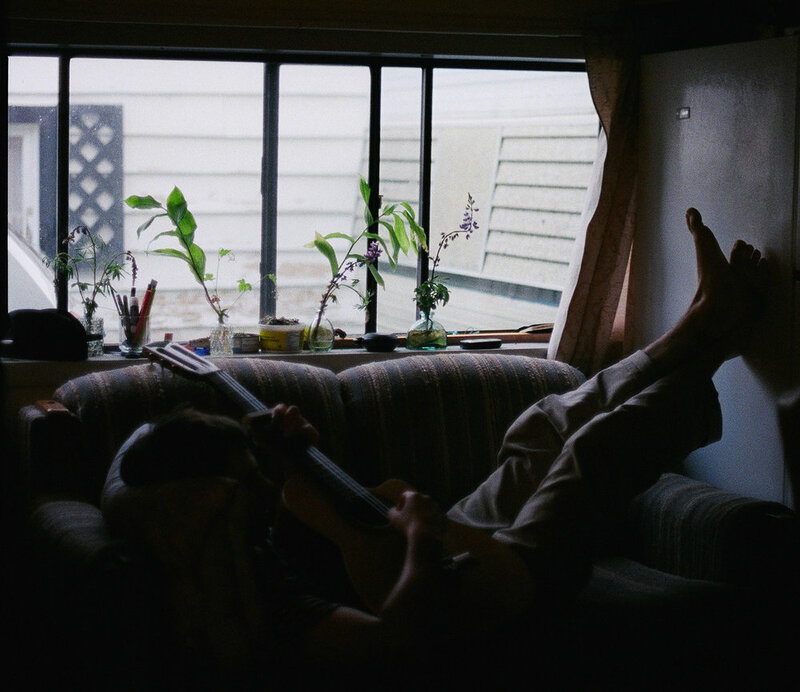 It’s a gorgeous track from start to finish, with guitars reminiscent of Alex G and a repetitive drum machine conjuring up distant memories of Broadcast. Tiny Bricks is lifted off Harley’s new mini-album, Spill Kid - completed in Spring 2017 inside a trailer where Harley would eat, sleep and write while tree planting on the West Coast. Spill Kid is out on 20th October through our favs, Sports Day Records. "Harley's new songs became unfiltered renditions, soft moments. 'Tiny Bricks' is very much about profound episodes in life that swell from one to the other. How memories take you out of the moment. Memories, emotions and vulnerability are signs of strength for Harley. False power or stability in toxic masculinity has been a big part of Harley's consciousness recently." Follow Harley Alexander over here. New Music: Rainbow Chan "Let Me"
New Music: Suzie Wyllie "Deer"